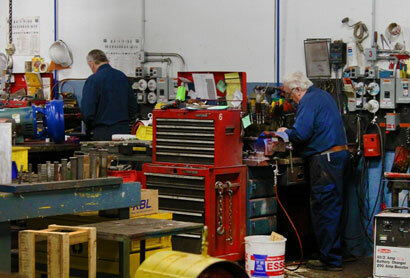 Electric Motor Services - NJ Precision Electric Motor Works, Inc. Precision Electric Motor Works, Inc.
© 2014 Precision Electric Motor Works. All Rights Reserved.